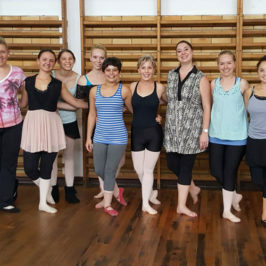 Robin Van Wyk, the artistic director of the Cape Town City Ballet, spent a week in the KZN Midlands presenting a Nutcracker Summer School Workshop to Senior and Junior students from the studios of DASA teachers Joyann Goddard, Cornelia Puller, Clare van Weichardt and Colleen Boote. 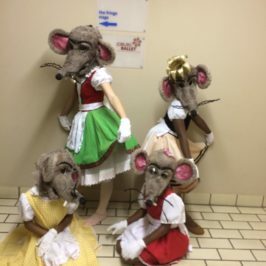 The Senior girls did an hour’s class with Robin from 5.30 – 6.30 and then learnt repertoire work from the Nutcracker from 6.30 – 8.30 everyday. 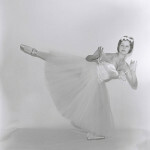 The Junior girls spent an hour everyday with Robin and also learnt dances from the Nutcracker. 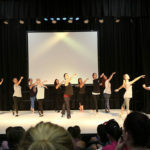 The week of hard work culminated in a performance at the Winston Churchill Theatre to an audience of 680 people where sufficient funds were raised to form the KZN Midlands Youth Ballet Company. 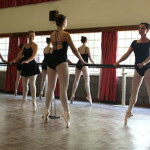 Robin will be returning to Pietermaritzburg early next year to audition pupils for a full length story ballet. 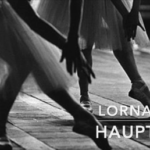 The lead roles will be taken by dancers from the CTCB and the production will take place at the end of July 2015. 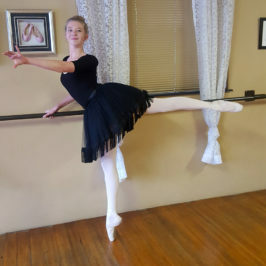 The girls and boys so enjoyed the Summer School that Robin has agreed to come up to Pietermaritzburg at the end of April beginning of May to take Master classes for the Senior girls. This looked like a lot of fun. Would the coastal based studios be able to attend these types of workshops in future? Hi Caryn, you can contact Colleen Boote for more information about the Workshops. Brian, please contact the DASA office info@dasa.co.za for contact details of teachers in your area. 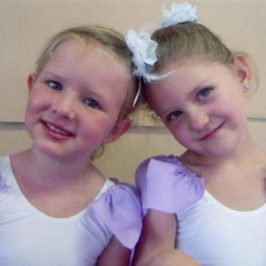 Plz can you help me ,I am looking for ballet classes for my daughter @greytown kzn. 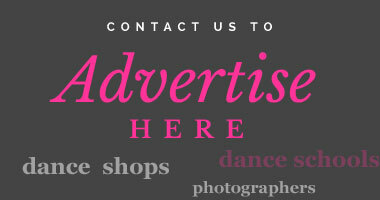 Hi, please see our Contact Us page for a list of teachers in your area. For contact details you can email info@dasa.co.za or call 012 993 1216. There are 5 & 8 years of age. Hi, please see our Contact Us page for a list of teachers in your area, alternatively you can contact our head office on 012 993 1216.